NAI Isaac facilitated the expansion of Miracles and Wonders Play & Learn Center at Keithshire Place. 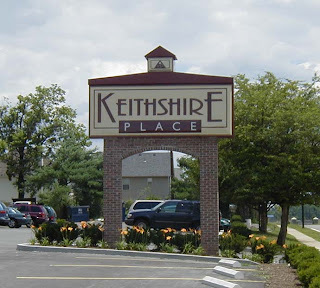 Located in Suite 16 at Keithshire Place, the center will be adding 1,500 SF to their existing facility. The expansion is scheduled to take place over the next month. Al Isaac of NAI Isaac handled the expansion for the Landlord and Kevin Mangold represented Miracles and Wonders Play & Learn Center.